INTERESTED IN A NEW CAREER? 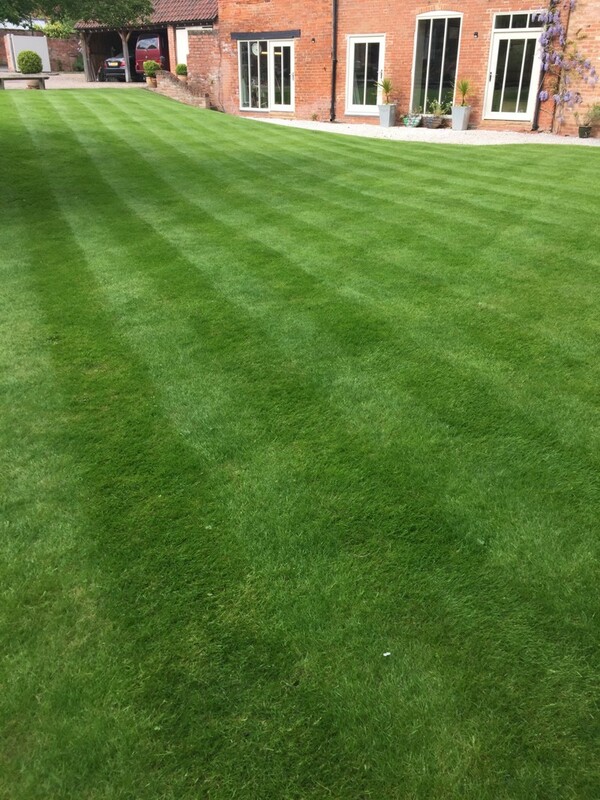 We are actively looking for franchisees all around the UK. 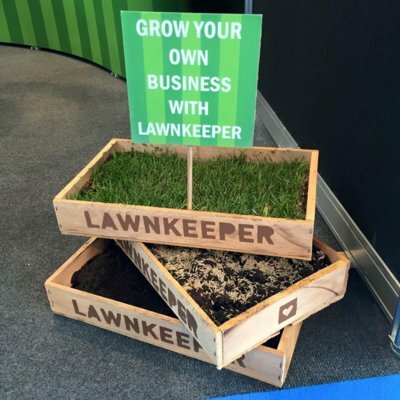 To find out more about franchising and the benefits of the Lawnkeeper franchise click here.